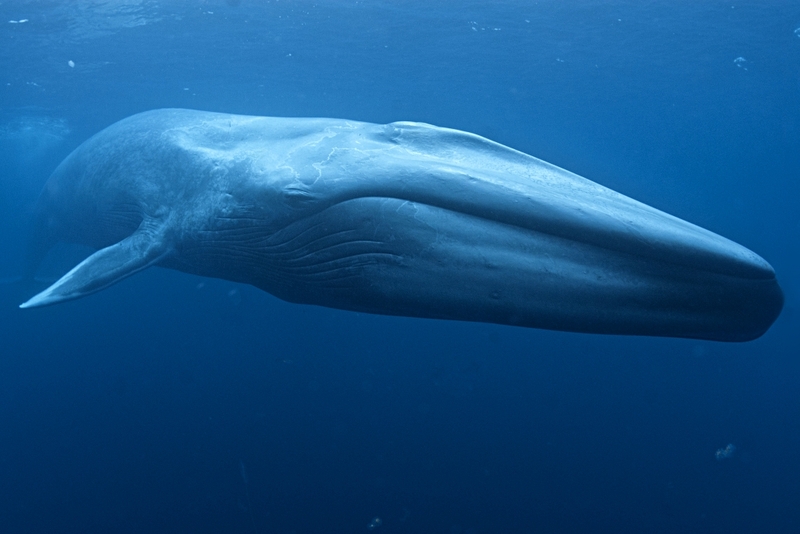 Underwater shot of blue whale taken off the coast of San Diego in the Pacific Ocean. 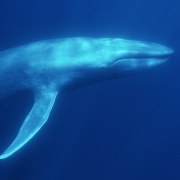 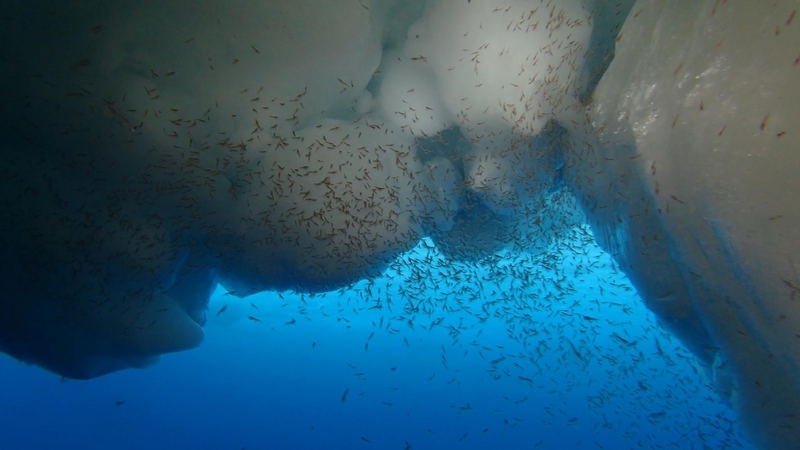 MaREI researcher Ailbhe Kavanagh has begun her 7 week Antarctic blue whale and krill voyage. 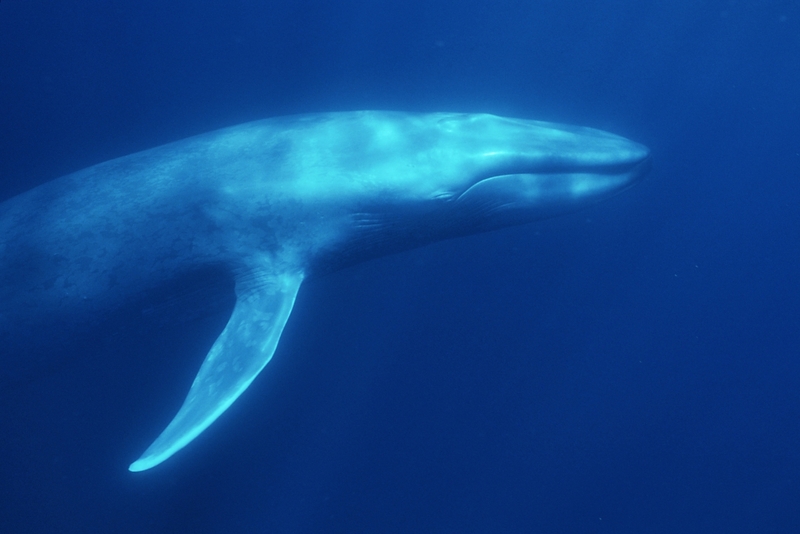 This is the most comprehensive scientific voyage ever undertaken to study the largest creature on Earth and its food source. 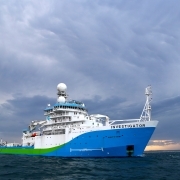 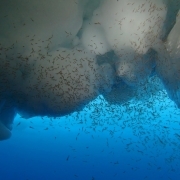 A team of 28 international scientists hope to get an intimate glimpse into the daily lives of Antarctic blue whales and Antarctic krill, on board the CSIRO Marine National Facility research vessel Investigator as part of the Australian Antarctic Program. 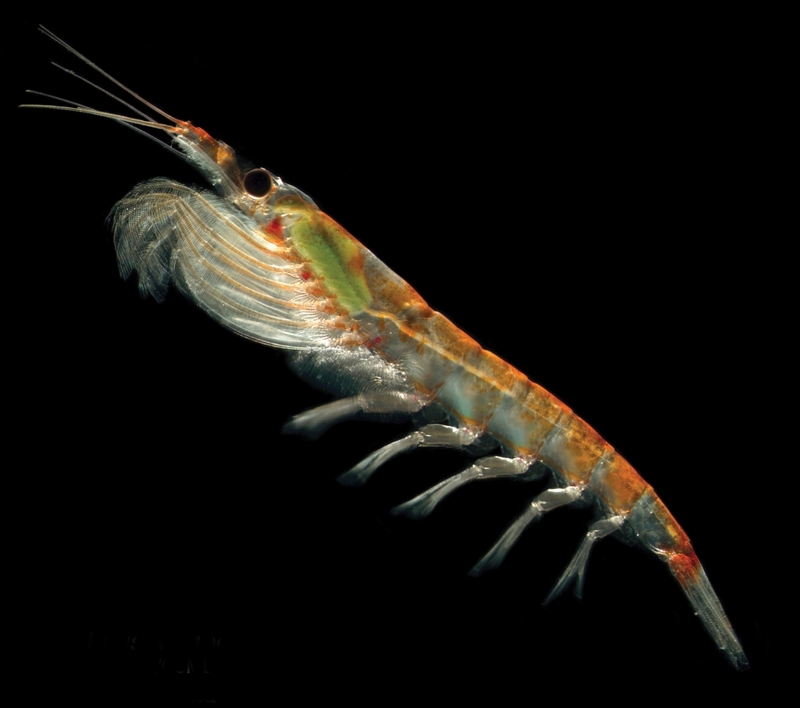 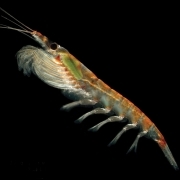 The multibeam echosounders of the RV Investigator will develop the first detailed three-dimensional models of the size, shape, and density of krill swarms. 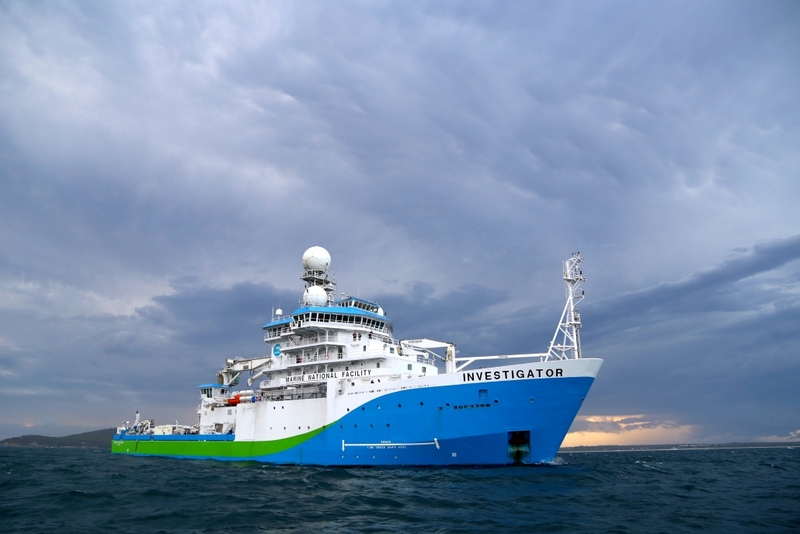 You can find out more about the voyage here and track its journey in near real-time here.